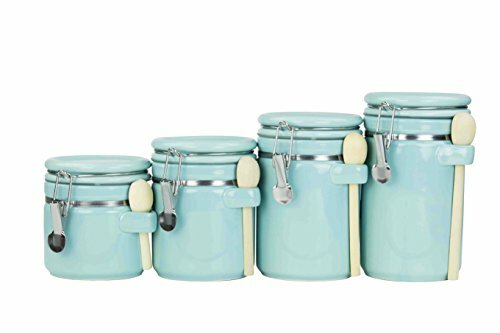 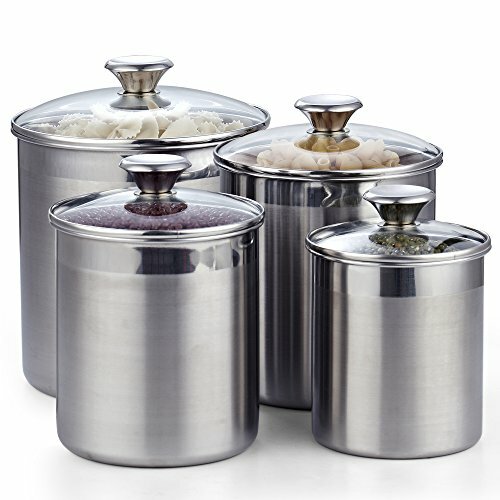 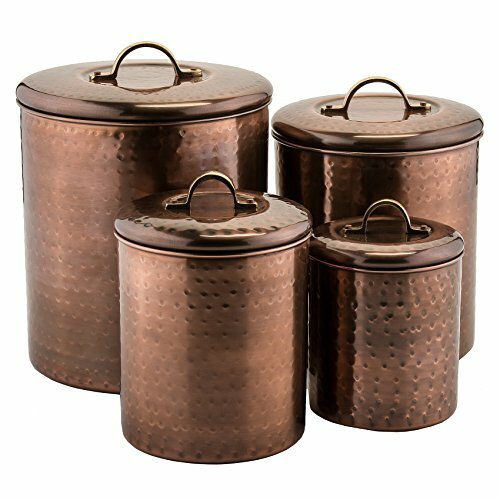 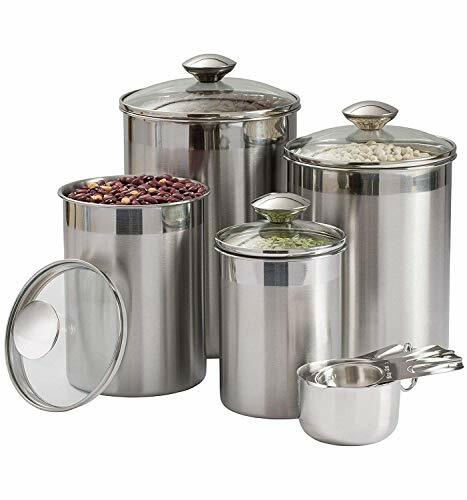 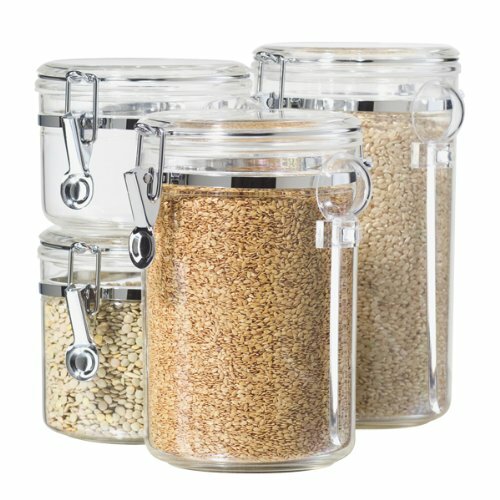 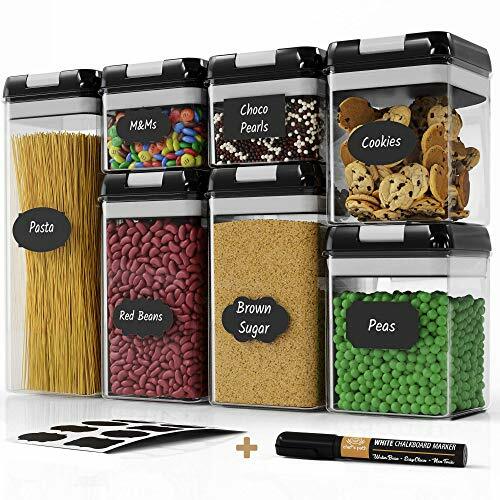 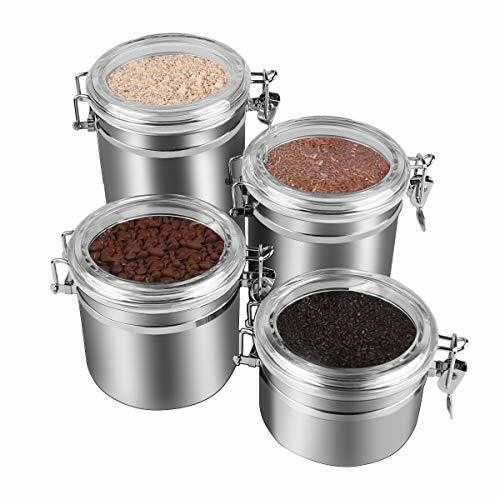 Keep dry food & snacks organized and fresh with this 4 piece canister set. 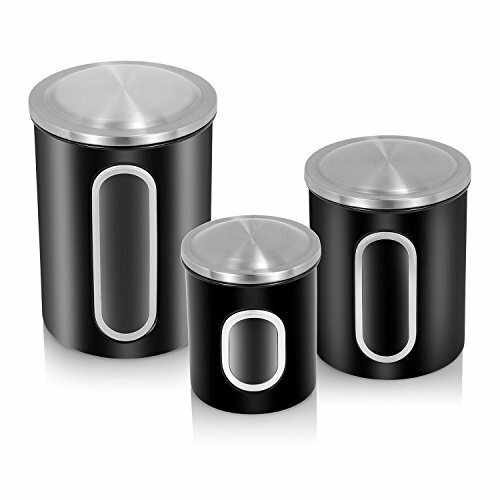 Made from heavy duty & durable ceramic with a flip top lid. 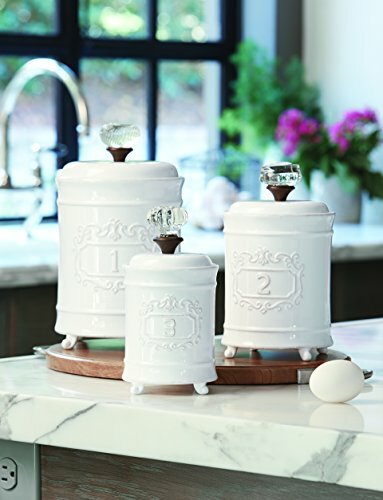 Latch top keeps an Air-tight seal to preserve freshness. 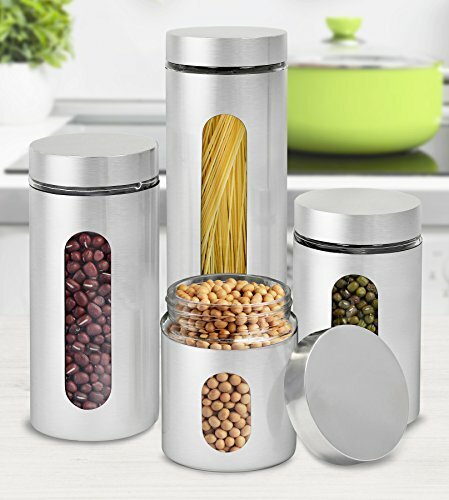 Looks great in any kitchen setting.